Give your cat a treat and some exercise with the Treat Cone Cat Toy by KONG! 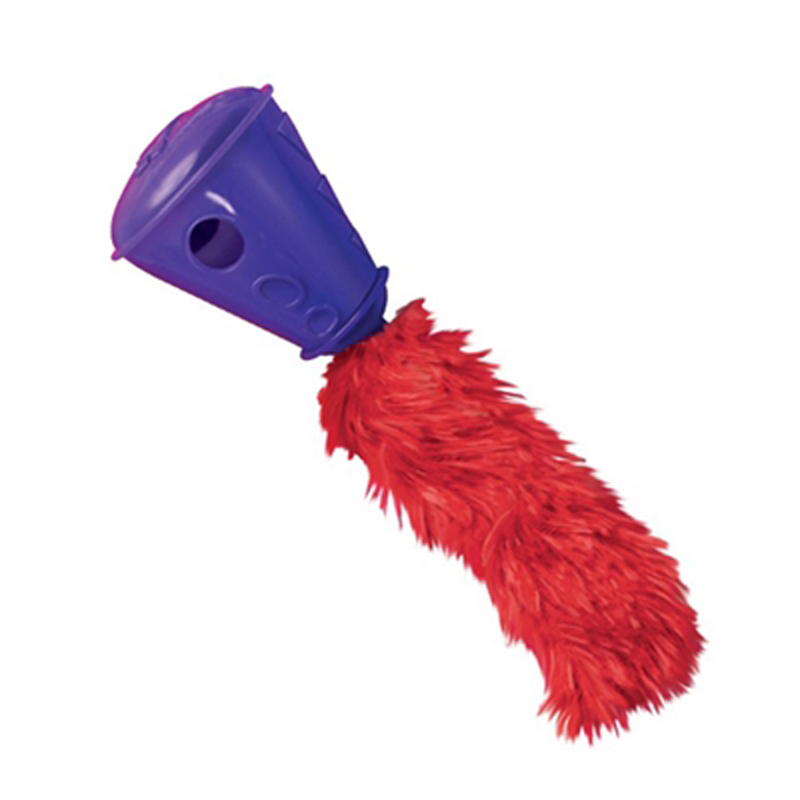 KONG Active cat toys promote healthy exercise and fulfill cats’ instinctual desires to chase, hunt and capture. Place a few treats inside and watch cats chase and swat the Cat Treat Cone. Challenging and entertaining, the Cat Treat Cone helps keep cats busy, healthy, and happy.